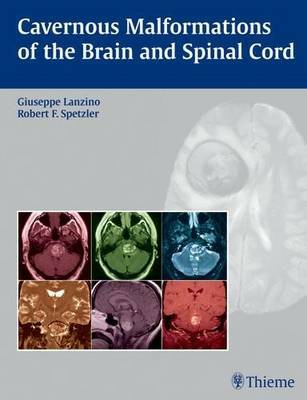 This book presents a comprehensive overview of the basic science and current clinical knowledge on cavernous malformations of the brain and spinal cord. Cavernous Malformations of the Brain and Spinal Cord begins by covering general aspects of the disease, including the natural history, molecular biology, pathological processes, genetic basis, neuroradiology, and classification of cavernous malformations. Separate chapters then address the various types of cavernous malformations, thoroughly describing the clinical presentation and management approaches for each clinical situation. Incisive review of recent literature sheds light on topics of incidence, location, and outcomes.